Found one file extension association related to Visual OTTHYMO and 1 file format developed specifically for use with Visual OTTHYMO. 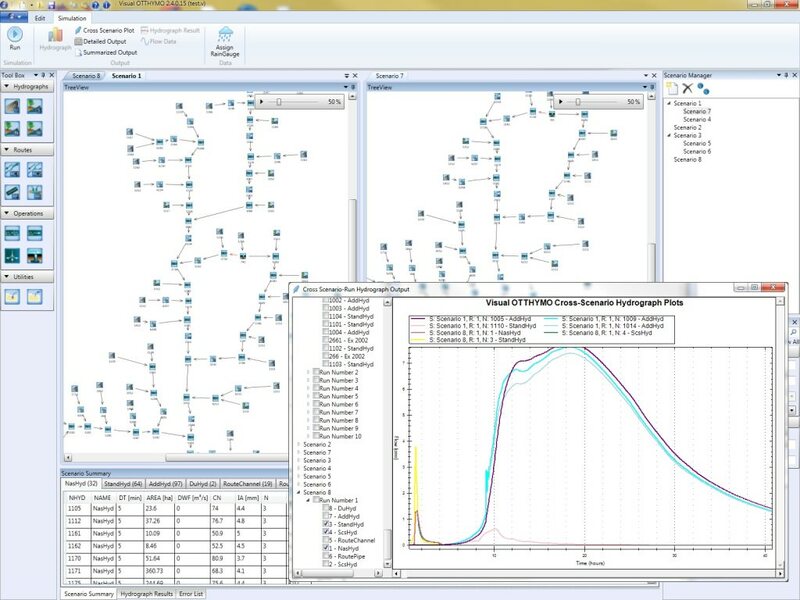 Visual OTTHYMO is a single event hydrologic model which means it can simulate runoff from single storm events. The hydrographs generated are based on unit hydrograph theory and can be used for uncalibrated or calibrated modelling studies. VO2 can give users reliable results without a large number of input parameters, giving the model an edge over other "parameter intensive" models. If you need more information please contact the developers of Visual OTTHYMO (Civica Infrastructure), or check out their product website.